I found these icons on the interests but couldn’t find information on the image origins. 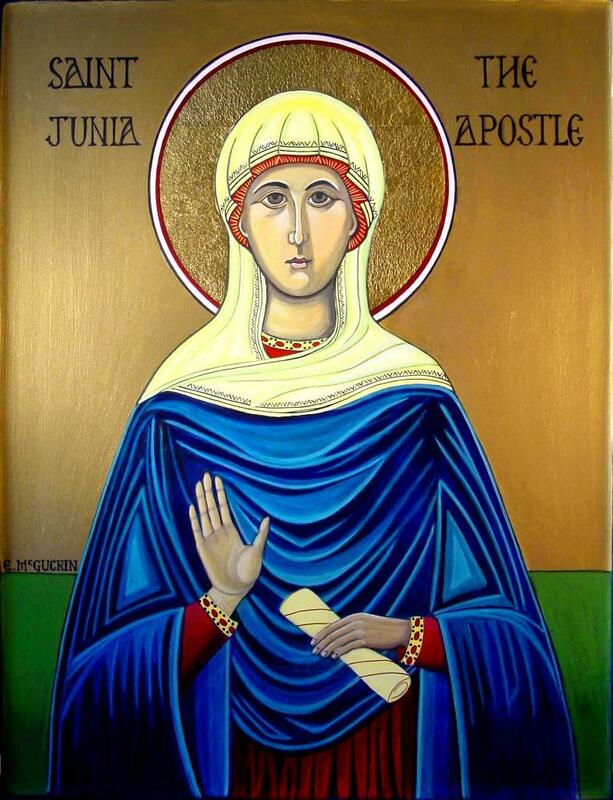 For an overview of the scholarly questions about Paul’s reference to Junia as an apostle, see this article, which also includes references for further reading. The personification of Wisdom, or Sophia in Greek (the root of the word ‘philosophy) is found in several places in the Bible, including the Book of Wisdom, traditionally ascribed to Solomon. 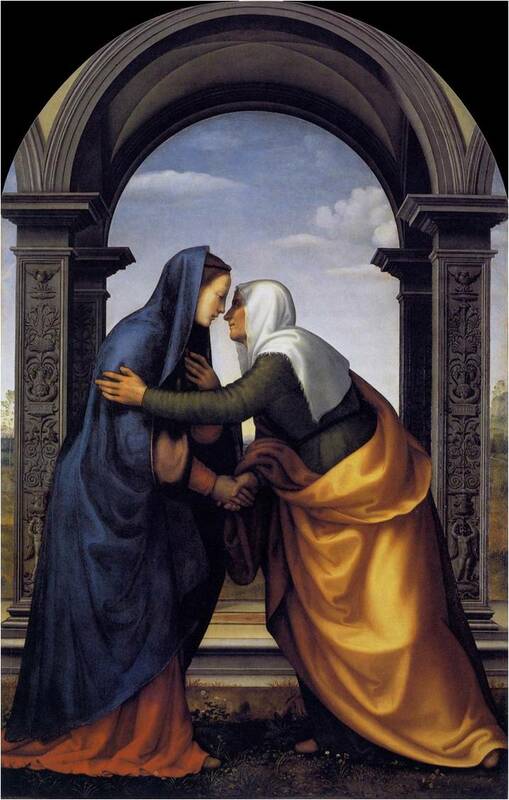 Solomon’s wisdom has become proverbial and many paintings exist of his judgment between the two women who claimed the same child. The study of Wisdom/Sophia has a complex history that you can learn more about here. When Google searching the topic, one encounters many New Age websites and images. This isn’t really surprising since Sophia was a favorite of ancient Gnosticism, which is the basis for much of New Age thought. 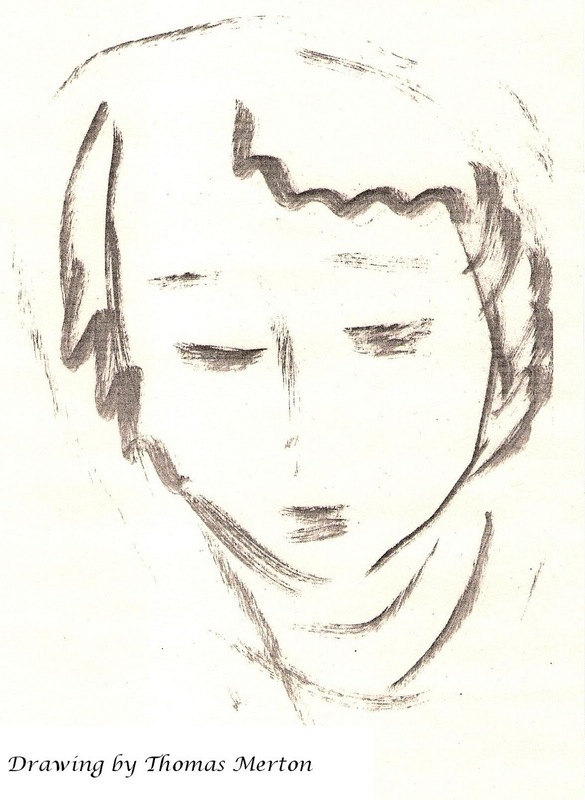 Wisdom is always represented as female, and so has been a favorite of feminist theologians (which I don’t regard as a bad thing) and is sometimes seen as the feminine aspect of God, while the Logos or Word is the masculine aspect. 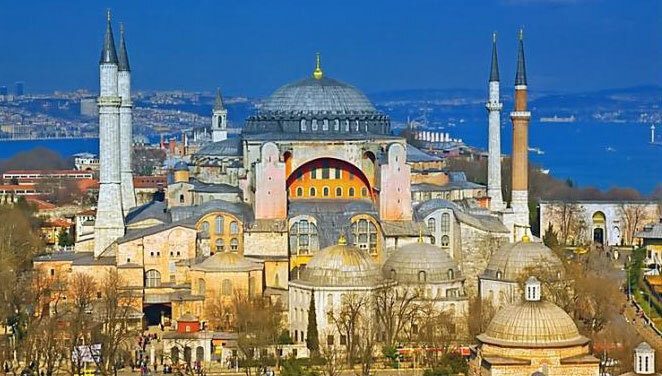 She is associated with the Divine Presence in the Bible and is known as Holy Wisdom, or Hagia Sophia, for whom the great church in Istanbul is named. 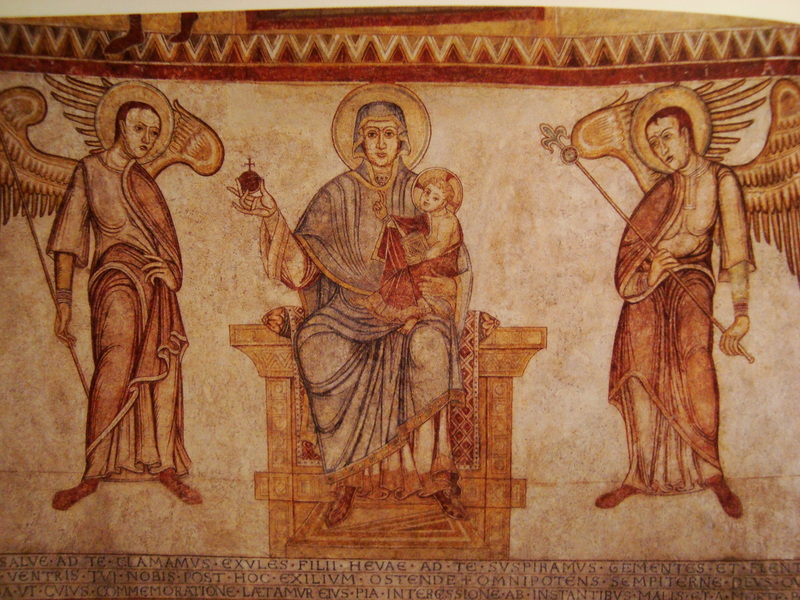 She is often equated with the Virgin Mary, one of whose titles is the Seat of Wisdom, depicted with Jesus (Wisdom) seated on her lap, as in this image from a Romanesque church in Bavaria. 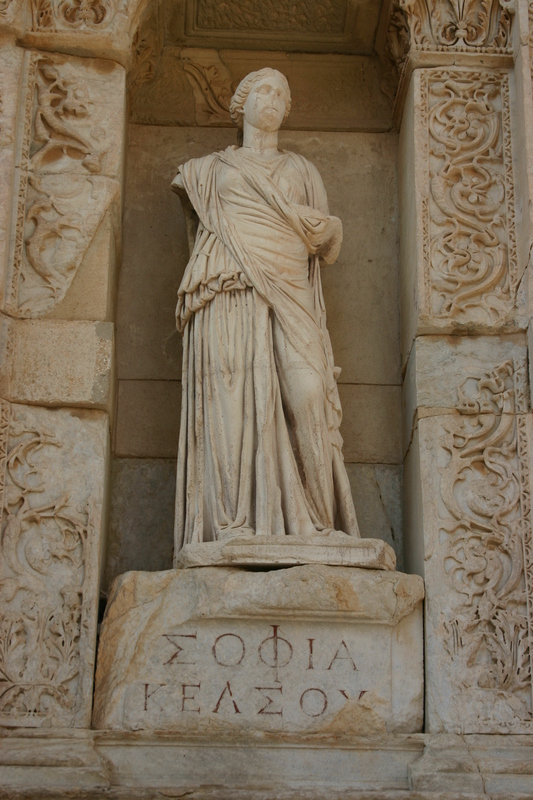 Representations of Sophia in art actually began in pagan times, such as this Hellenistic Greek sculpture from the Library of Celsus in Ephesus. 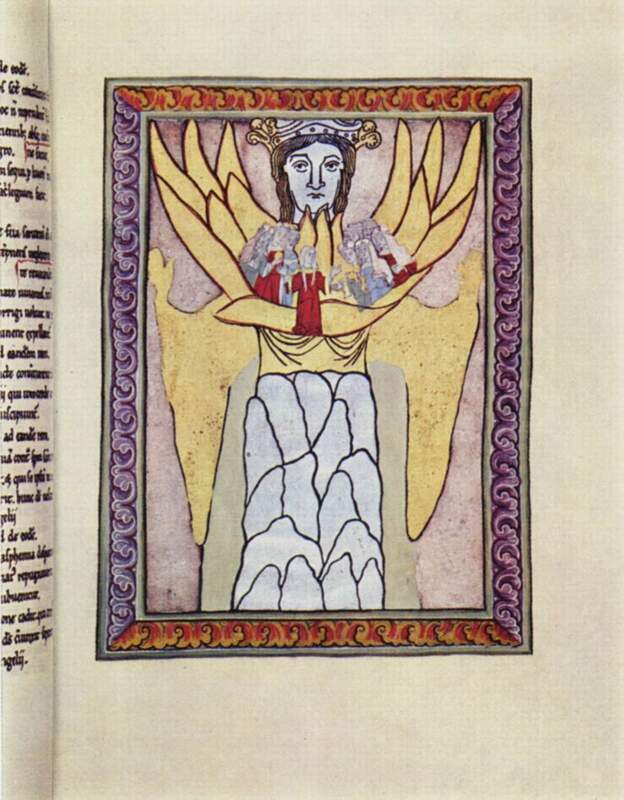 Hildegard of Bingen also wrote about Sophia. Hildegard was a 12th century Benedictine nun, theologian, visionary, musician, scientist, mathematician, and all around extraordinary woman. She was proclaimed a Doctor of the Church by Pope Benedict XVI in 2012 and was included in Judy Chicago’s iconic feminist art work The Dinner Party in the 1970s, as was Sophia. 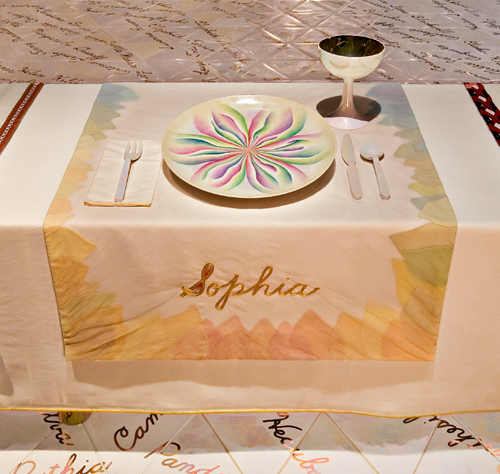 Sophia, The Dinner Party, Judy Chicago, 1974-79, Brooklyn Museum. In this Russian icon, we see Sophia enthroned in the center. In the centre, within a mandorla, a fiery red angel, crowned and nimbed, sits on a throne. The angel is dressed in the imperial robes of the Byzantine dynasty. Above the angel, in another mandorla, is Christ blessing with both hands. The angel is flanked by the full-length figures of the Virgin Mary (left), holding at her breast a medallion of the Christ child, and John the Baptist (right) holding a scroll. 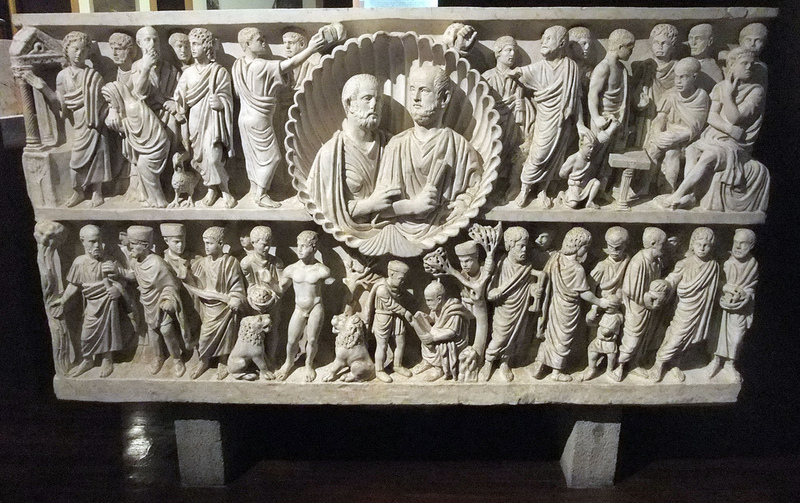 In the upper part is the ‘scroll of heaven’ supported by six angels who are also adoring the ‘Hetoimasia’ in the centre. 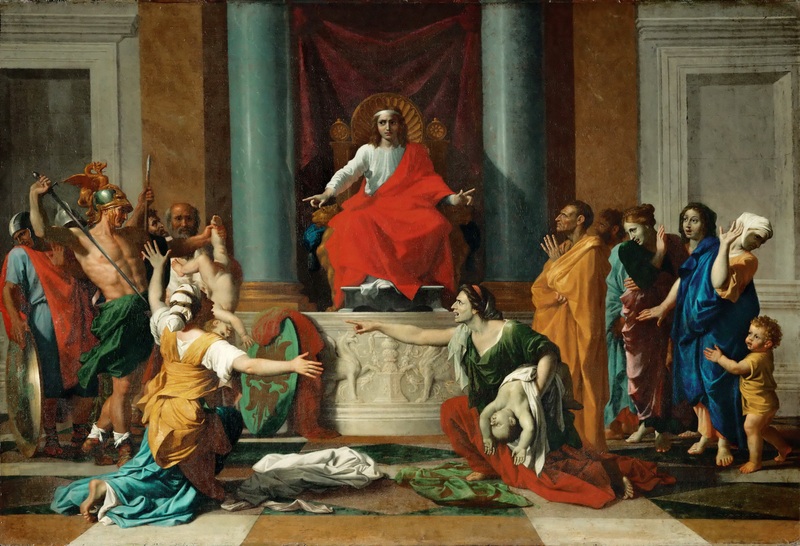 The symbolic image of Sophia, the Divine Wisdom, is based on the Old Testament Book of Proverbs, in which Solomon says: ‘Wisdom hath builded her house, she hath hewn out her seven pillars: She hath killed her beasts; she hath mingled her wine; she hath also furnished her table. She hath sent forth her maidens; she crieth upon the highest place of the city. Whoso is simple, let him turn in hither: as for him that wanteth understanding, she saith to him. Come, eat of my bread, and drink of the wine which I have mingled’ (9:15). Byzantine theologians treated these words as a prototype of the Church on Earth and a symbol of the Eucharist. St Paul called Christ, ‘Divine Wisdom’ (I Cor. 1:30), which explains the combination of Sophia and Christ within two mandorlas. 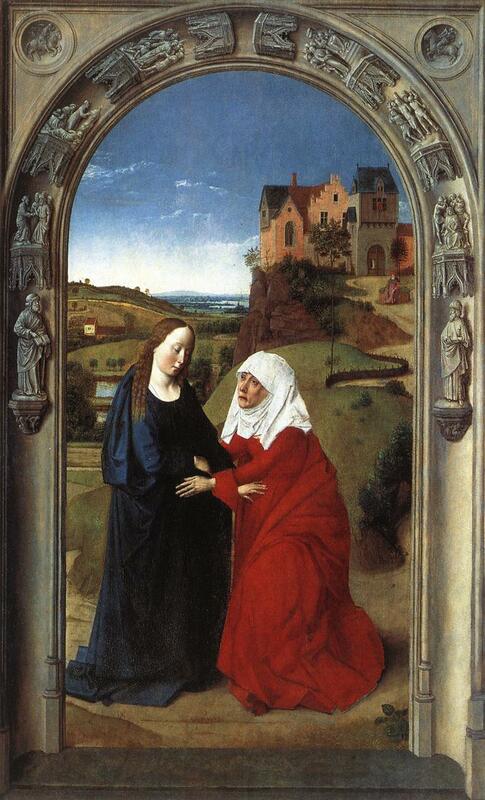 The Virgin symbolizes both Divine Wisdom and the Temple of Christ, the founder of the Divine Church on Earth. 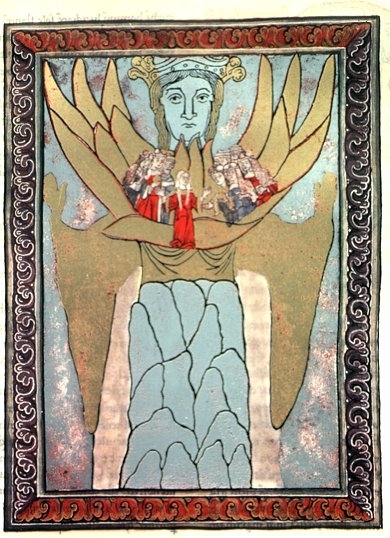 The image of the fiery angel is inspired by the prophecies of Isaiah and by words in the Book of Revelation: ‘And I saw another mighty angel come down from heaven, clothed with a cloud: and a rainbow was upon his head, and his face was as it were the sun, and his feet as pillars of fire’ (Rev. 10:1). John the Baptist at the right, the nearest forerunner of the Divine realm, holds a scroll with the words: ‘Behold the Lamb of God, which taketh away the sin of the world’ (John 1:29). The composition of the Museum’s icon follows the so-called Novgorod type, first seen on an icon from the St Sophia cathedral in Novgorod and then known from 16th-century copies in the Russian Museum, St Petersburg (Vilinbahova and Pleshanova 1995, no. 35). 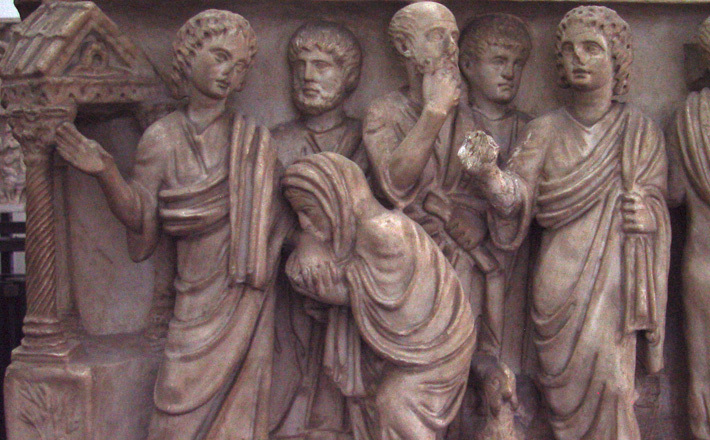 Icons with this image were often employed in blessing members of the aristocracy. dimmed light, a meek namelessness, a hidden wholeness.